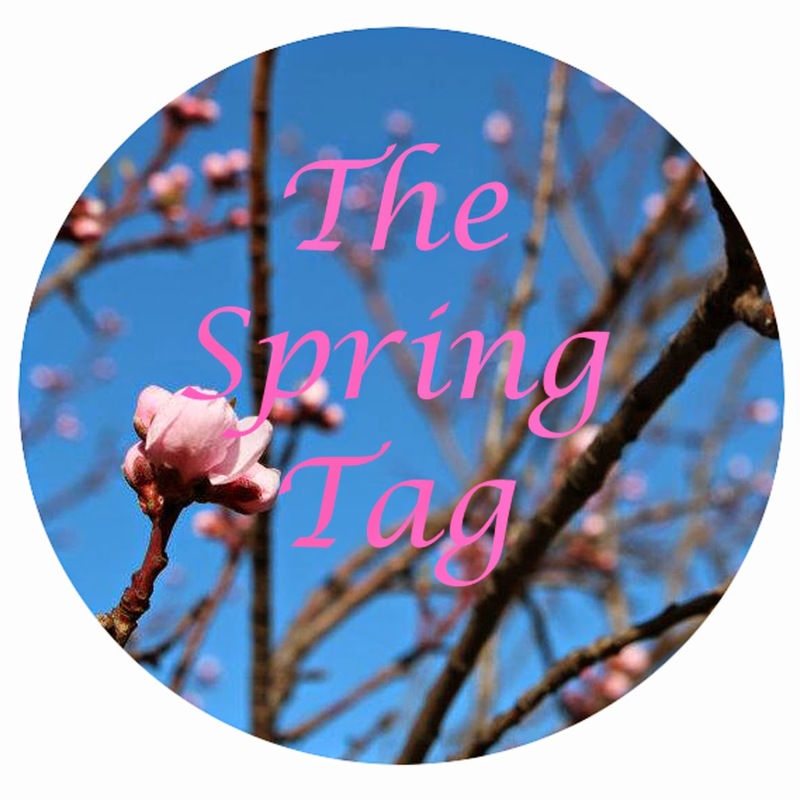 The lovely Abby tagged me to do The Spring Tag and I'm so excited about it because spring is finally here and we are taking big steps towards summer! I just paint my nails whatever colour I just feel like, I never really swap it up because of changing seasons! But right now I'm loving essies "Peach Daiquiri" and "Splash of Grenadine". Elderflower cordial is my faaaavourite! Reminds me of the times my mum and I used to make our own when I was younger. At the moment I'm loving my coral-coloured lipstick from Astor Cosmetics (review here!) and my recently purchased Apocalips in "Galaxy". I love the change in the weather, being able to put my winter coat away and change it for a light jacket, I love that all the flowers start blooming, that you are able to sit outside in the sun to relax and also that the days get longer and you can sit out in the evening! Basically everything! As with nail polish I don't tend to swap my perfumes depending on the season! I just spritz whatever I'm loving: right now that's Bruno Banani "Magic Woman". At the moment I'm obsessed with Breaking Bad and I need to get the season 4 and 5 DVD set! If you've watched it I beg you please no spoilers! I'm stepping out of my comfort zone of brown eyeshadows and black cat flicks right now and use a palette from YSL which contains really cute spring colours like mint green and pink. I might review this soon so watch out! 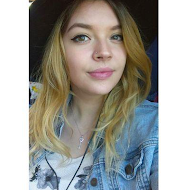 Right now I'm trying to grow out my roots and get back to my natural hair colour so I won't be dyeing them this year! But I'll get a trim just in time for summer. My music taste doesn't change with the seasons so I'm still listening to my usual favourites. But I have to admit I'm waiting for some new summer tunes that promise a good time! I'm all about shorts, dresses, skirts and light jackets! I'm loving my leather jacket at the moment as it still can be quite chilly here in the UK. Accessories wise I don't really change it up. And that's all the questions done! Thanks again to Abby and please check out her post here! And I'd love to know what's your favourite thing about spring? Oh yes love that as well!